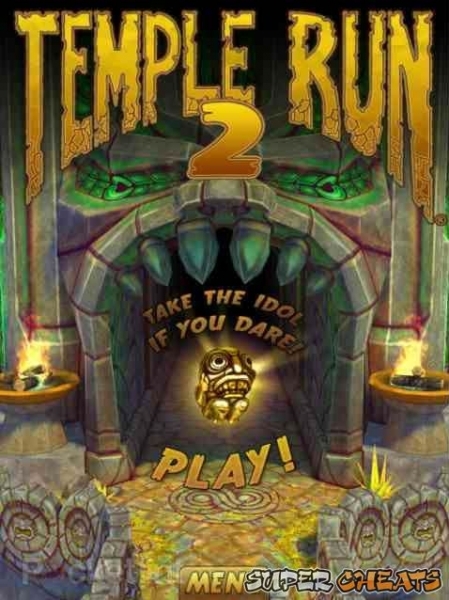 Welcome to AppGamer's short guide to Imangi Studios endless running game, Temple Run 2. Want to know what we think of the game, check out our review here: Temple Run 2 Review on AppGamer.com. This guide is pretty short as the game is a pretty uncomplicated endless runner game, we're offering a collection of hints and tips for the game and some advice on what to exchange the coins that you collected in the game for in the shop.